Surgeon Hans Ravn has defend thesis concidering blood clots in knee (popliteal). In his presentation he used animation to show how it works and different methods to operate thru veins stopped by blood clots. Click here to view a sample of the animation I did for the presentation. Note: just for this sample, I have added audio for clarification. The new site has been updated with several new sections. This is the beta version of my new home page. Stay tuned for updates. New illustrations for Jordbruksverket. Click here to see a sample. Listen to my new song Out of Your League! My remix of SVT1´s culture magazine Kobra was played in their show Monday 19th of March. 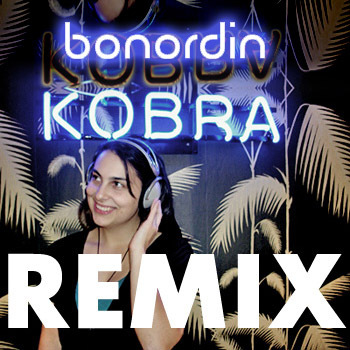 Listen to the remix and click here! See my music video for OMD´s She´s Leaving!